Castleton was a great way for alum Mathew McNamee to step into his desired field through a personal learning environment. 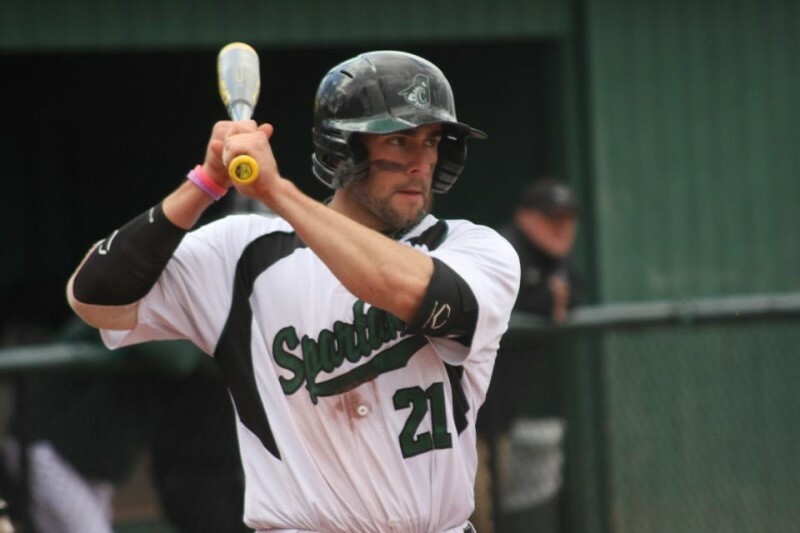 As an Athletic Training major and Heath minor, Castleton provided him with the ability to gain the valuable experience and knowledge needed to propel him into a successful professional career. “My clinical athletic training preceptors created an exceptional learning environment with the student athletes, allowing for great hands-on experience as an undergraduate,” said McNamee. Having real world experience was a great confidence booster for McNamee when applying to graduate schools. He now serves as a Graduate Assistant at the Texas State University working towards a M.S. in Athletic Training. McNamee said some of his biggest role models during his academic journey were professors within his department, including Reese Boucher, John Feenick, and Katy Culpo. Each of them played an important role during his four years at Castleton. Still, McNamee said some of his greatest memories took place during athletic career as a baseball player. As a four-year player he received two CoSIDA All District First Academic Team awards and was named NAC Conference Man of The Year. His team also took a NAC championship, which is on the top of the list of his greatest memories at Castleton. Other positive experiences he gained as an athlete were having the Castleton community, athletic department, and student body as great supporters. McNamee said the size of the University allowed him to develop professional relationships with professors who he still continues to speak with regularly. “Castleton shaped me into the hard working, dedicated professional I am today,” McNamee said.